Spend your day in the comfort of quality denim from Mott & Bow, the retailer that ensures the perfect fit. Use code APRIL15 and save 15% on your first order. 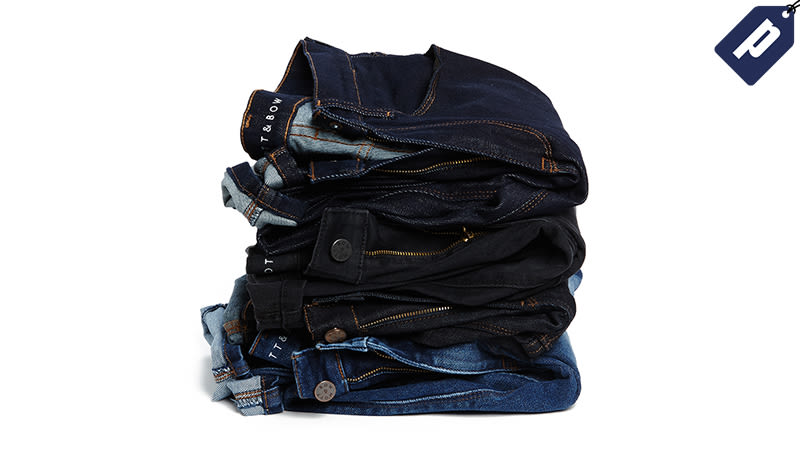 With the discount, pairs start at $82 and come in styles like High-Rise Skinny, Bond Skinny, and Slim Boyfriend, among others in 11 different color/fabric combos. Plus, you can try on two sizes and return the pair that doesn’t fit.